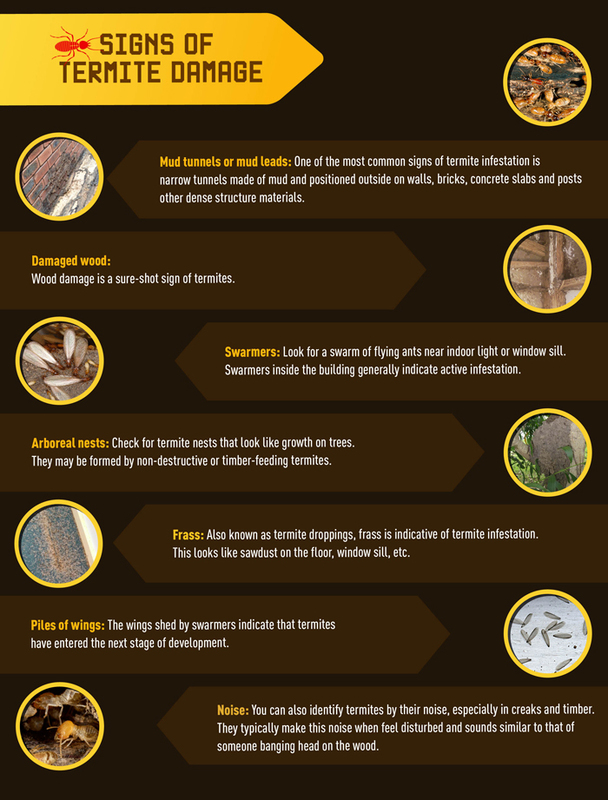 You are here: Home / LIFESTYLE / Your Home / Your Home: What happens to termites in the winter? Your Home: What happens to termites in the winter? Alive, dead, or sleeping – what do these pests do during winter? If you’re reading this post, you either have seen a termite or are facing an infestation issue. Now that you’ve realised what a nuisance they are, you’re wondering whether you’ll be free from them during the winter. So what exactly happens to these critters during the winter? Do they come in the category of insects that snuggle up to sleep through the cold? Or are they the kind who are even more active since we tend to stock up on extra wood. There’s also a good chance that they’re just plain lethargic and hence cause less destruction. The only way to find out is by getting acquainted with their vital stats. These include their life-span, behavioural habits, diet and preferences. Termites are also known as ‘white ants’. They tend to be white in colour and are really tiny. A colony is made up of workers and a queen. The workers can live for one to two years. The queen on the other hand can live for up to a decade under optimal climate conditions. Because of their size termites like to live in crevices, cracks and places that are difficult to access. However the area they live in is almost always connected to some kind of wood as it is what they feed on. Windows and doors are their favourite spots because of the wooden frame and the nooks and corners. Apart from that you’re likely to find them in areas that are damp and exposed to moisture or leakage. Well, no they aren’t their ‘destructive-best’ in the winters. However, do not be laid back about them. Termites are relatively less active during the winters but active nevertheless. Winter months are not the time to slack on all the precautions you’ve been taking throughout the year to avoid an infestation. They tend to stick closer to their nest to keep themselves warm but there’s a good chance that if you’re home is warm and cosy enough you just might tempt them to move further away from their nest and closer to your home. This could also mean that the more comfortable and warm they are they more active they get. To add to it, winters are that time of the year when we enjoy a warm fire. Stacking up on firewood is a given, which again is like an open bait for termites to enter your house. 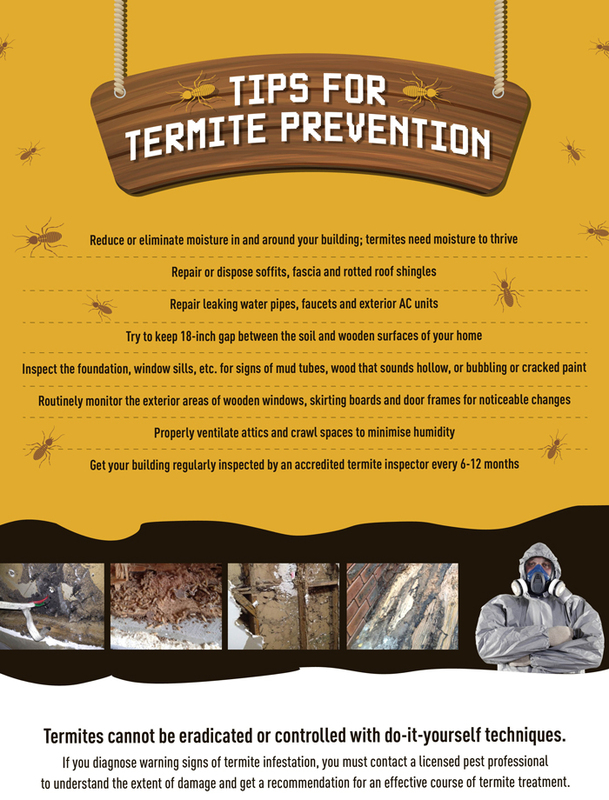 As mentioned above termites do not die during the winters. Hence, you should be alert to spot any signs of infestation at the earliest. These signs will be the same as during the rest of the year. Mud tunnels, jammed doors and windows, hollow-sounding walls, damaged wood, shed wings, are enough to make you wary and call in a professional for inspection. Do not get laid-back on keeping your eyes open to spot an infestation even if it’s the winter season. These critters are busy throughout the year. And the fact that they’re busy means that they’re ‘busy’ destroying somebody’s valuable property. Although you may have high regard for diligent workers, these pests are just not the type you want in your home. All through the year they will keep feeding on the wood of your home, making it weaker and weaker with every passing day. Having untreated wooden objects on your premises only adds to the buffet they’re already serving themselves from. They might get a little slower with their attacks but the fact is that they are attacking your home nonetheless. 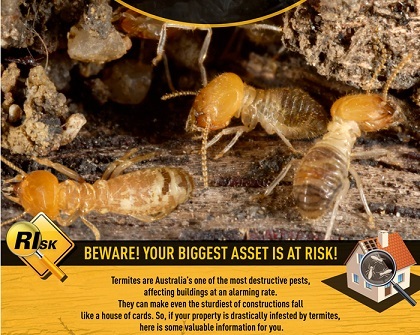 A termite infestation is really the last thing you want in your home. It’s like carrying gold coins in a pocket that has holes. 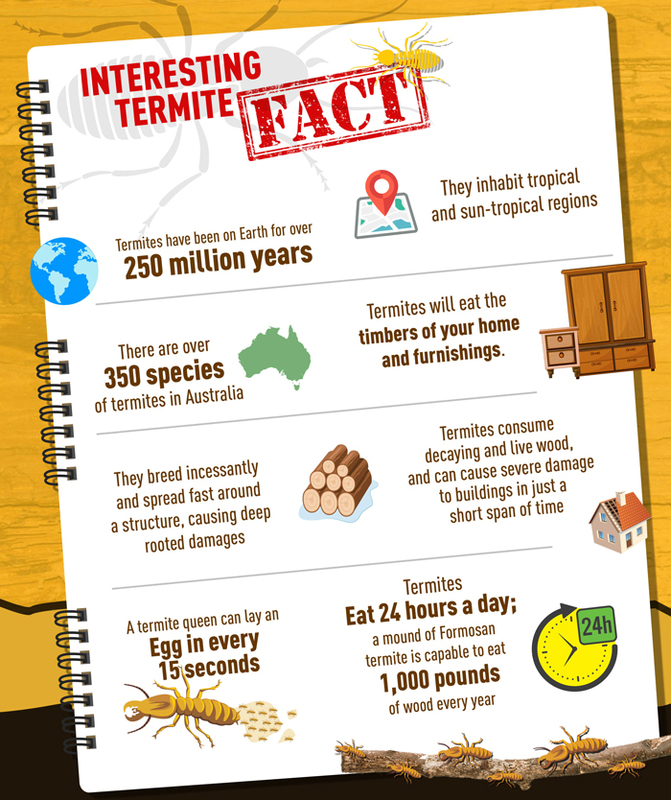 Not only do they cause irreversible damage, termites also depreciate the value of your home. It is best to get your home termite-treated to save yourself from this heart-break and the heavy loss that might occur in the future. If you previously had a termite infestation, be on the lookout to see if it returns. Even if winter comes do not slack on your watch. Like mentioned above, termites are ‘all year-round worker’ and slowly but steadily they will spring up on you. A little caution now will go a long way later. So while you’re in the festive mood this winter, don’t forget to be equally fierce in your mission to protect your home against a termite attack. Muzi Tsolakis is the owner of Protech Pest control. If you have a pest infestation in your home and require professional help for termite control in Melbourne, they are just the people to connect with. With the latest technology in place and their expertise, Protech Pest Control is one of the most reliable pest control companies.